The location of the project not only comes flanked with road connectivity but also with an upcoming metro station. The project features a built up area that extends in more than 6 Lakh square feet space. Holds an ample amount of entertainment sources. Has 1 Lakh square feet area committed to the famous Dutch multinational retail chain, SPAR. Offers viable options of shopping to the commuters from the neighboring area of World Square Mall. World Square Mall Ghaziabad does have that separate area for the kids, a place of chit-chat for adults and a dedicated space for parties and conferences. The entire project holds the specialty of serving customers with world class experienceable amenities which are aesthetically designed with ergonomics. Currently operational, World Square Mall has actively gathered a huge amount of crowd leading to a lot of profits. 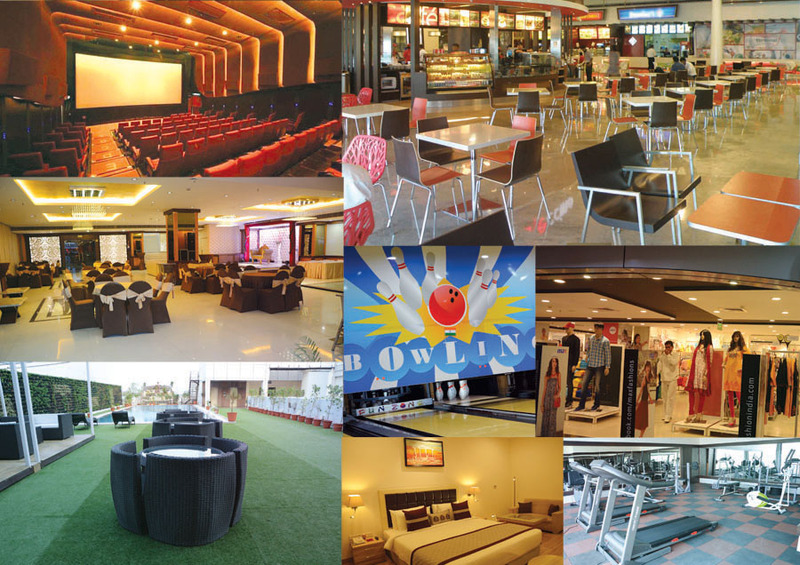 Moreover, World Square Mall is a prime host of popular outlets and brands which are making it popular day by day. The reason for the popularity of this mall is very simple as it is giving tough competition to its counterparts.